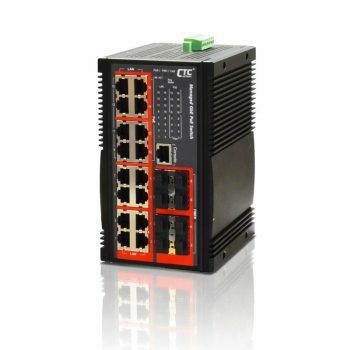 The Industrial High Power PoE switches are specifically designed to meet IEEE 802.3af/at standards for powering network devices with up to 30 watts output per PoE port. 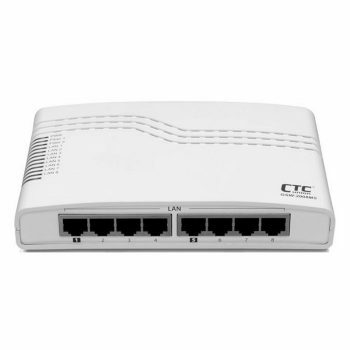 With PoE functions, installing network devices such as IP surveillance cameras, wireless access points, IP phones, and other PoE enabled devices in outdoor or remote areas becomes a very eask task. 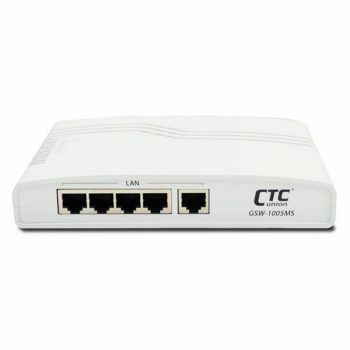 The IGS-402S-4PH(E)24 6-port unmanaged full-Gigabit Ethernet switches, support 4-port Power-over-Ethernet on ports 1 to 4 and 1-port or 2-port 100/1000Base-X optical fiber. The switches are classified as power source equipment (PSE) can be used to power IEEE 802.3af/at standard devices (PD), eliminating the need of additional power cable wiring. 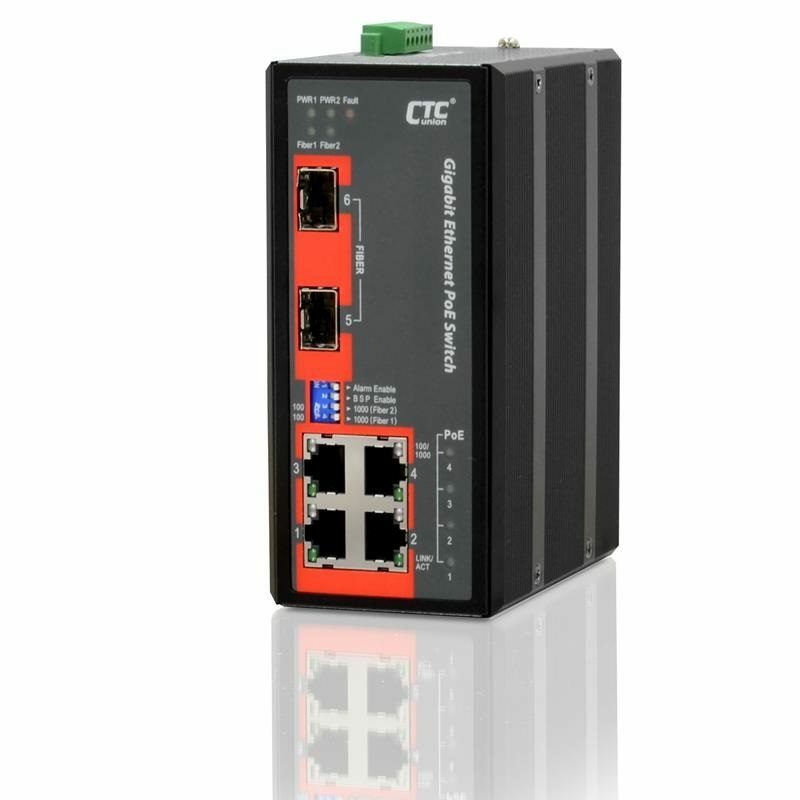 Moreover, with built-in power input booster of 24 VDC and 48VDC for PoE/PoE output without external power converters or power supplies, units are able to fit all the common 24/48 VDC power systems found in industrial fields or cabinets. 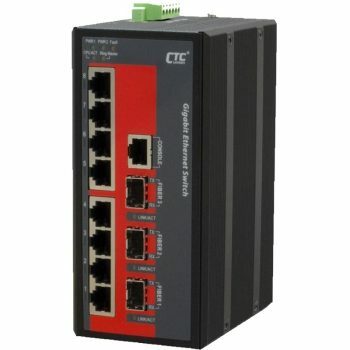 These PoE switches support IEEE 802.3/802.3u/802.3x/802.3ab with 10/100/1000M, full/half-duplex, MDI/MDI-X auto-sensing and provide an economical high bandwidth solution for your industrial Ethernet network. The wide operating temperature (-40 ~ 75?C) E models are designed especially for industrial harsh environment applications.